At All Access Limousine we pride ourselves in providing our customers with luxury limo service in Temecula . Our customers rave about the experience and the professionalism that we provide. In Temecula when you want to go out on the town in a limo, town car or a luxury bus call All Access Limousine you will be glad you did. With our on time service, clean and well taken care of limousines and the professional drivers we have you are sure to enjoy your experience. Direct from google! 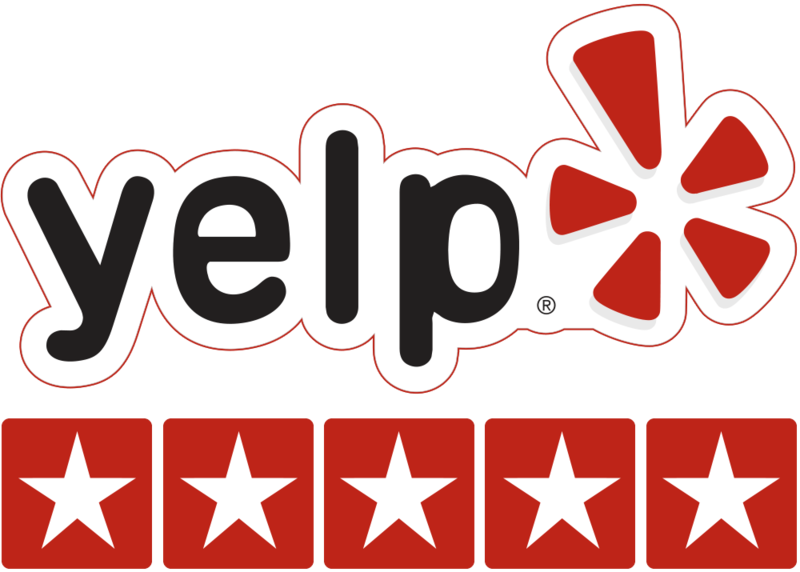 Click Here to see our full reviews and 5 Star Rating! If you are looking for limos or limo service in Temecula and you want a great experience call All Access Limousine and Temecula Wine Tours and we will treat you right. Whether you are going to a wedding, birthday, wine tour, dinner or you want to go to Las Vegas we can help you with the best limo service Temecula has to offer.